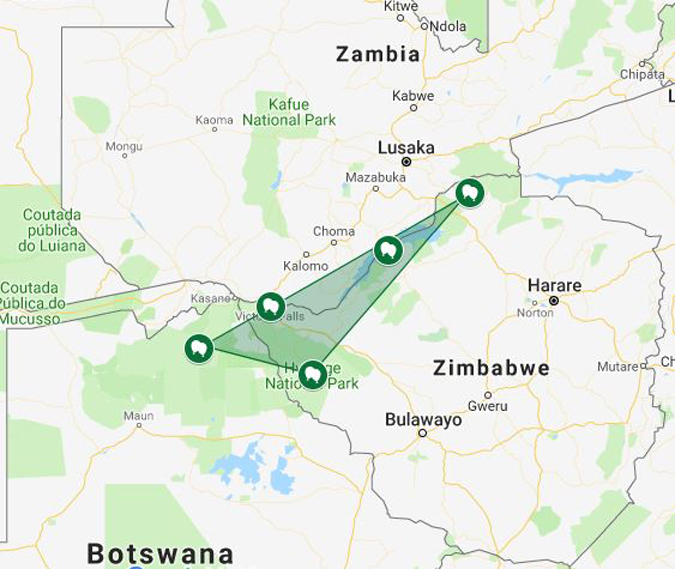 It’s all very doable in a two-week ‘safari of a lifetime’ itinerary: Mana Pools, Lake Kariba and Hwange in northern Zimbabwe, the breathtaking Victoria Falls on the Zambian/Zimbabwean border, and Chobe in northern Botswana. And you’ll be treated to an unbelievable range of game activities, from open vehicle game drives and guided bush walks (Zimbabwe has arguably the best walking guides), to boat cruises, mokoro rides, kayaking, fishing or just watching the endless parade of wild animals coming down to drink in front of your luxury safari lodge. 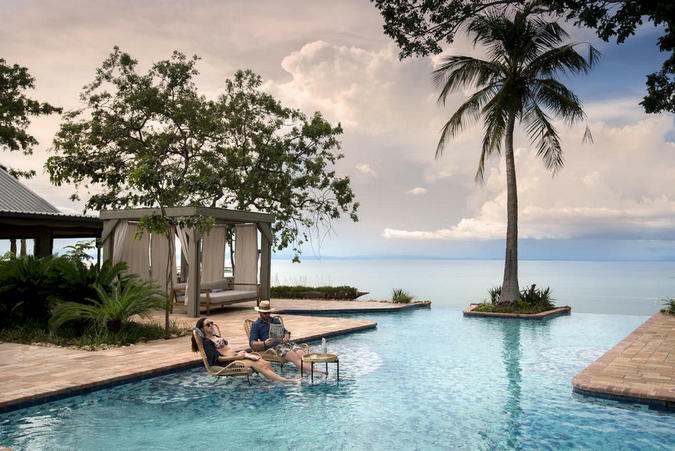 Best reached by plane, this untouched bit of African paradise with its legendary safari guides offers you fabulous canoe trails, walking safaris and game drives. The area is known for its large elephant and buffalo herds and its waterways are full of grunting hippos and snapping crocs. At the exclusive Kanga Camp, with just six luxury tents, you can spend hour-upon-hour game watching in comfort from the spacious deck. Known for its houseboats, fishing and swimming elephants, Kariba is pretty spectacular. Matusadona National Park, on its southern shore, is the only Big 5 park in Zimbabwe. It’s an incredibly game-rich area with year-round water. To the west lies Bumi Hills Safari Lodge, with vast views over the lake. You’re spoilt for choice with activities: game drives, boat cruises, fishing the infamous ‘tiger fish hotspot’. If you’re wanting to swim, we highly recommend the lodge’s beautiful infinity pool… the lake is teeming with crocs and hippos! Hwange is famous for its elephants, with enormous and multiple herds. Many varieties of antelope as well as buffalo, zebra, giraffe, wild dogs and others also live here. Somalisa Camp is perfectly positioned on a perennial pan in Hwange with a steady flow of game roaming the area around the water. 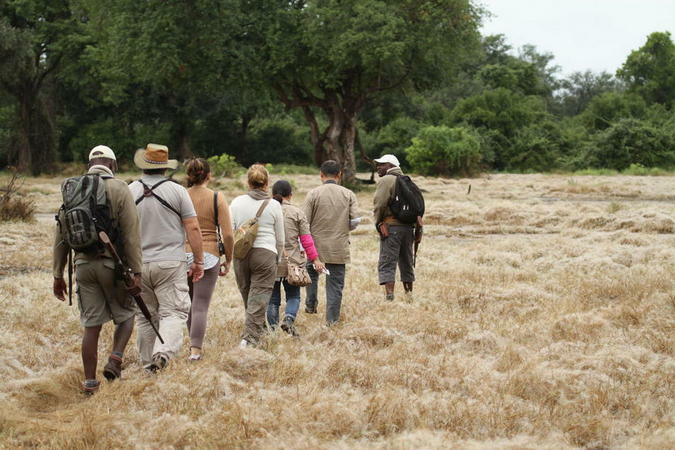 From here, both game drives and guided walks are offered, giving you the best of both worlds. The ‘Smoke that Thunders’ has to be seen and heard to be believed. The Zambezi River plummets over 100 metres down a sheer cliff into the canyon below. Victoria Falls offers a smorgasbord of adventure and adrenaline activities: white water rafting, swimming in Devil’s Pool at the lip of the falls, ziplining across the gorge, bungee jumping, flights over the Falls by microlight or helicopter, quad biking and so on. Of course, there are many gentler pursuits for those looking to relax. Victoria Falls itself has recently extended its closing hours from 6pm to 10pm, allowing for a host of new activities like a lunar rainbow tour, bush dinners next to the Falls and night drives within the Zambezi National Park. 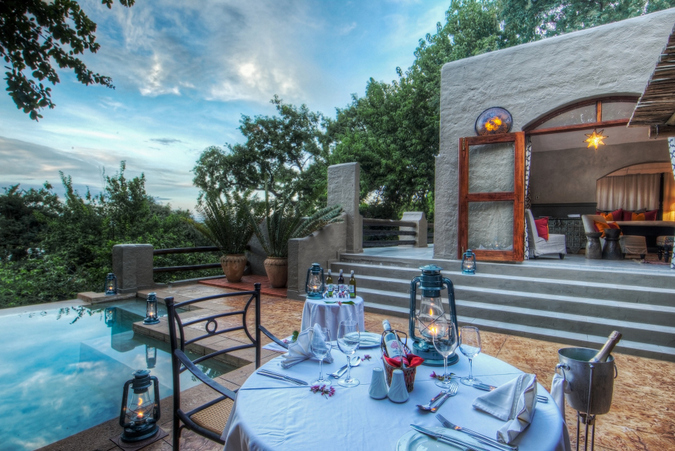 Just 4 km from all this activity lies the lovely Victoria Falls Safari Lodge. Almost like a luxury tree house, it nestles amongst the indigenous bush. 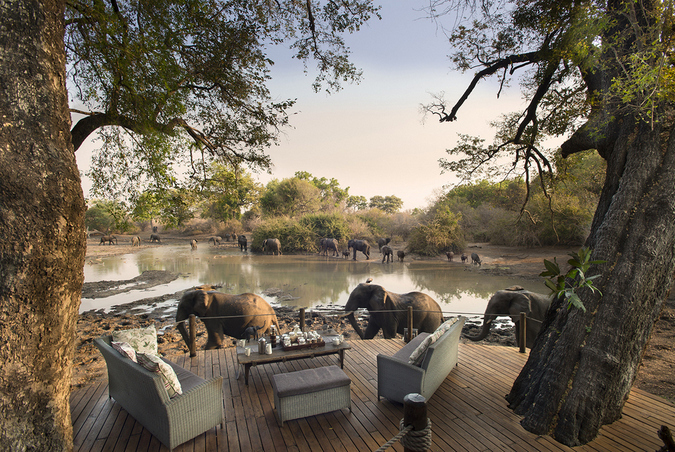 Most rooms, guest areas and decks face the waterhole. The sunset views are nothing short of spectacular! An hour’s drive west of Victoria Falls lies Chobe, one of Africa’s iconic parks, a dream safari destination and a photographer’s paradise. Famous for its huge elephant and lion populations and incredible birding, it offers the best water-based game viewing in the world. 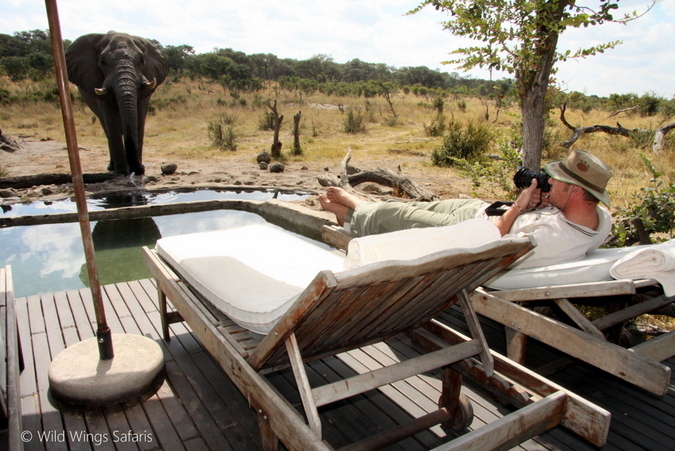 Chobe’s only permanent camp is Chobe Game Lodge, offering expansive views across the Caprivi floodplains. Excellent land and water-based activities are the daily fare. 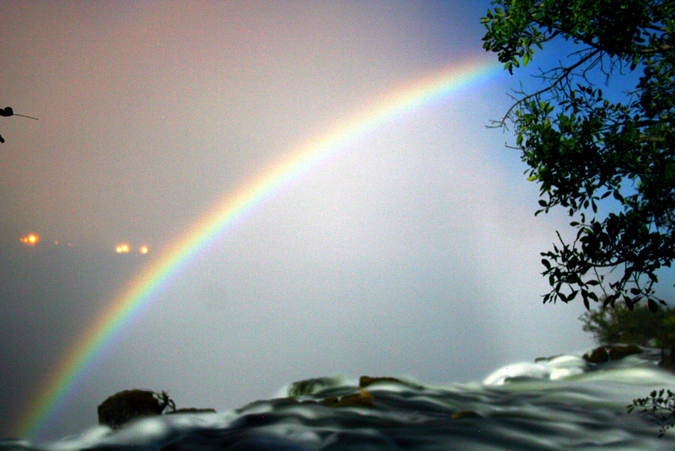 Daily flights connect from Johannesburg to Victoria Falls in Zimbabwe and Livingstone in Zambia. 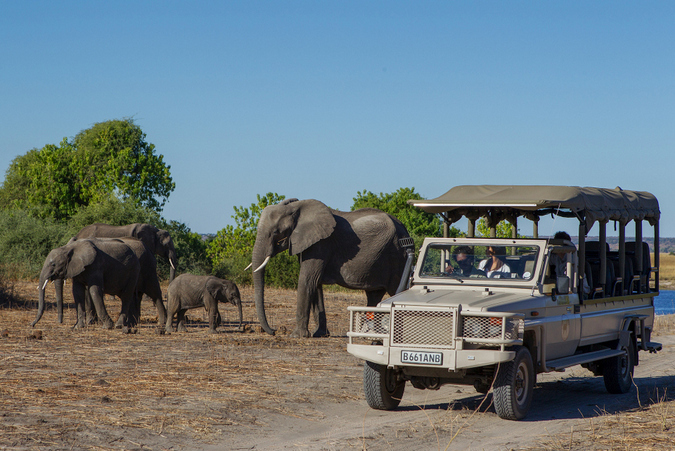 From either, Chobe and Hwange are within easy driving distance and road transfers can be arranged. Lake Kariba, Matusadona and Mana Pools require a one-and-a-half-hour flight. Roads are challenging at best, sometimes impassable in the rainy season.